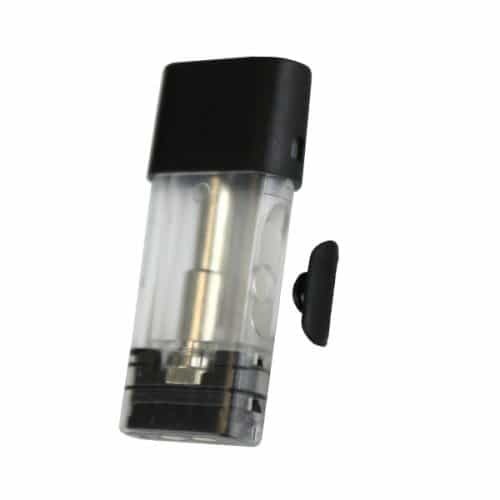 The KandyPens Rubi pods are refillable ceramic coil cartridges with Japanese cotton used for E-juice or Cannabis oils. 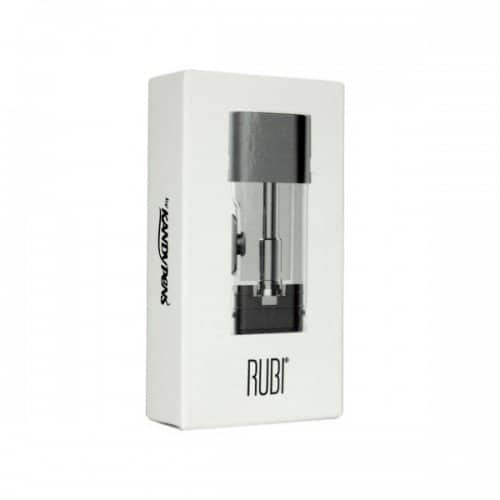 The Rubi pods are leak proof with no spit back however, it is recommended to use these pods with lower viscosity oils, the thinner the oil the longer and better these pods will Last. 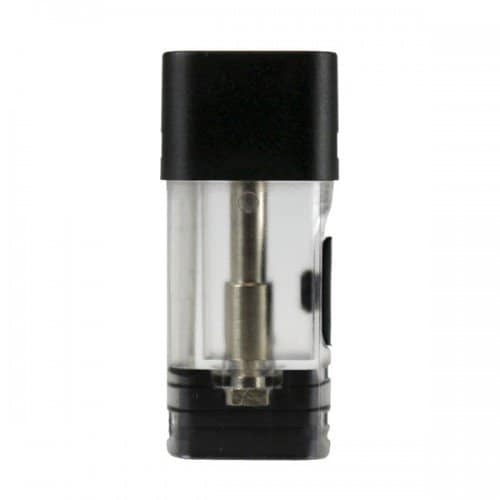 Really high viscosity oils can damage the pods and cause leakage.